Mike Coulthard is a founding partner of DHC. He has been practicing forestry and biology for over 20 years throughout BC. His early career focused on forest management where he specialized in silviculture, forest health, wildfire risk mitigation and terrestrial ecosystem mapping. Mike founded DHC in 2001 with Trevor Cox and has since focused on the management of natural systems within the urban environment. He works with a range of clients to manage development and infrastructure projects which require environmental impact assessments, permitting and approvals, risk management, compensation strategies and long term monitoring. 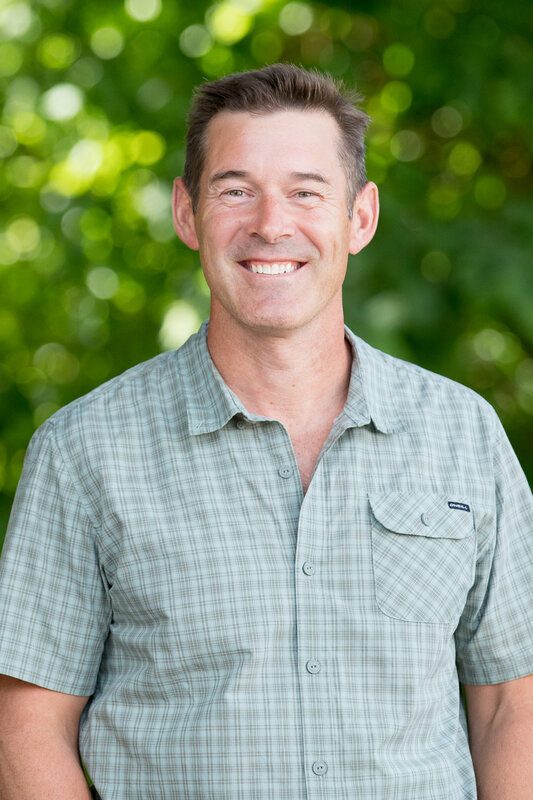 Mike works closely with governing jurisdictions to enhance protected natural areas through his expertise in fisheries and riparian systems, forest ecosystems, wildlife management, species at risk and invasive species.